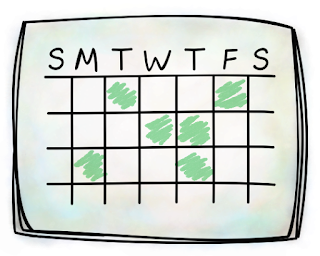 Project Management: 6 Steps to Manage the Schedule - Something New Everyday! All projects need a schedule. If you have a small project perhaps the schedule is a simple checklist or Excel spreadsheet. As projects get larger they need more formal scheduling templates and tools. The processes you use to manage a schedule will also vary depending on the size of the project. 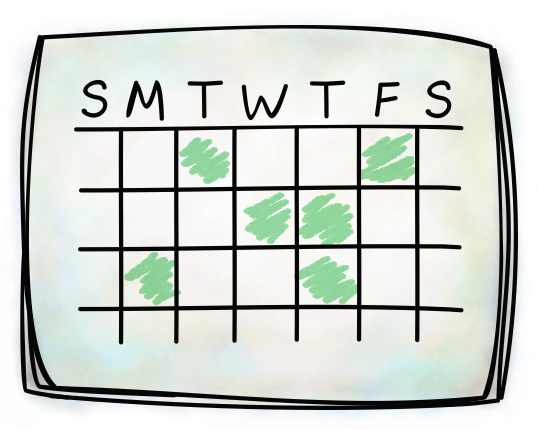 Large projects need a lot of schedule management rigor. Small projects can use a lighter process. The following steps can be used to manage a schedule on most projects. Review the schedule on a weekly basis. Identify activities that have been completed during the previous week and update the schedule to show they are finished. Determine whether there are activities that should be completed, but are not. Work with the individual that is assigned to the work see what is going on. Determine how much additional effort and duration are needed to complete the work and update the schedule accordingly. Evaluate the remaining work to see if the project will be completed within the original duration. You may find that even though some activities may be completing later than planned, other activities may be completing early and the overall schedule may still be okay. If your project is trending behind schedule, think of schedule management techniques you can apply to get back on schedule. Raise a schedule risk in your status report if the original deadline appears to be in jeopardy. Adjust the schedule so that it reflects the remaining work to be completed, and is as accurate as possible. Since this is a process for a small project, it would be unusual to have major problems with the schedule. The consequences of problems on small projects are generally small as well.